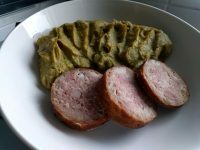 When I started to become vegetarian/flexitarian, I didn’t miss meat that much as I am not a meat eater but what I found annoying, it was what can go right with mash or stew if there is no meat. 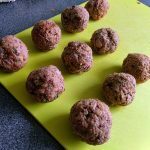 Therefore, I tried to experiment various recipe for achieving some vegan “meatball”. 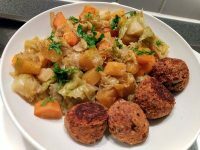 They were some unlucky experiments with soya protein and lentils…. 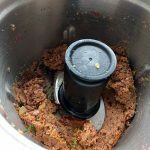 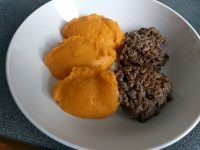 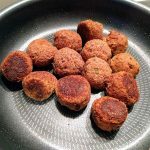 But this recipe with red kidney and flaxseed is just perfect: easy to make, great texture, smell good and taste delicious. 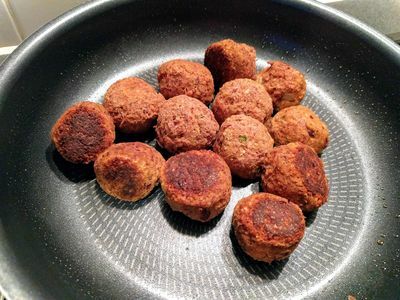 How to make Vegan red kidney ball similar to “meatball”?